For nearly 50 years, SCDNR’s Heritage Trust Program has preserved and protected natural and cultural properties across South Carolina. Whether you are a South Carolina resident or visiting our beautiful state, take the opportunity to explore our diverse preserves, learn about current research, and discover how you can get involved. 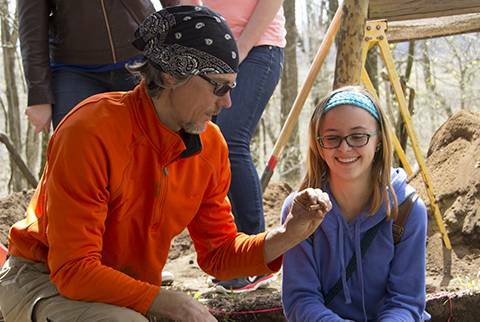 Learn how to bring archaeology into the classroom. 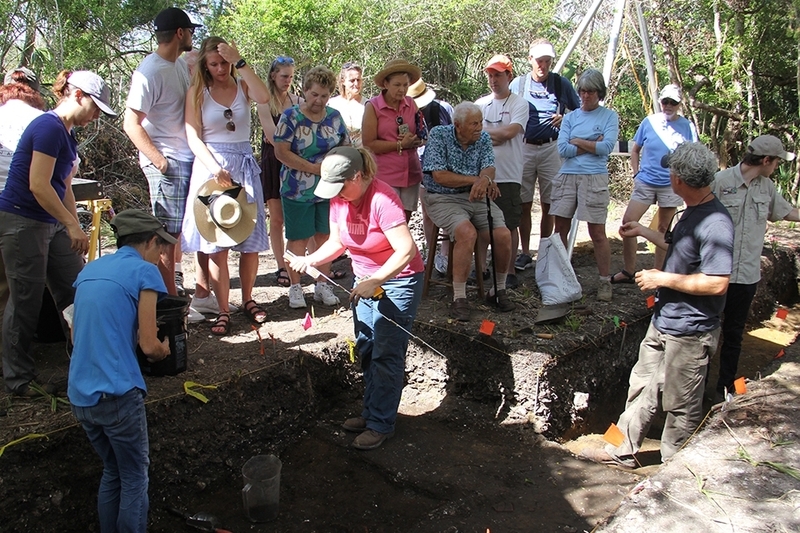 Apply for 2019 Project Archaeology Educator Workshops, hosted at the Parker Annex Archaeology Center. What grows in your neck of the woods? 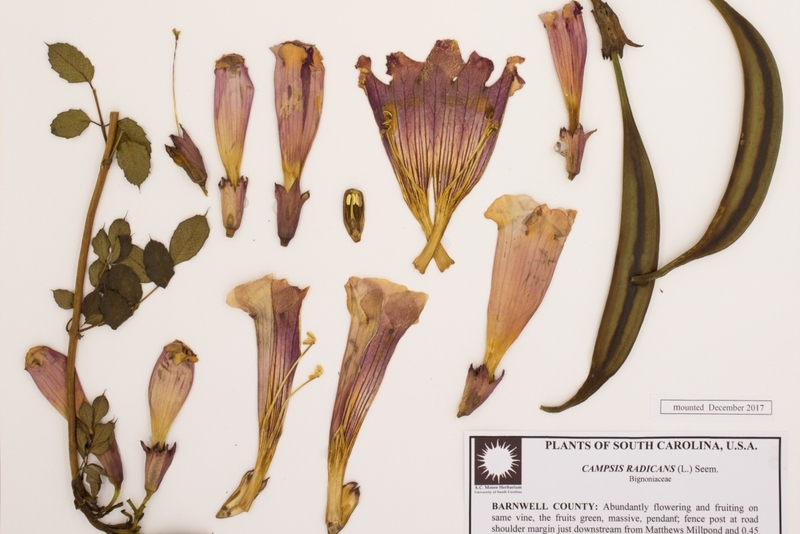 Explore the plants of South Carolina. Find over 250,000 voucher specimens from 10 different herbaria. Be an archaeologist for a day! During the month of May, you can volunteer or take a tour during an archaeological excavation of a Pockoy Island Shell Ring.